Brian Hanson is a writer/director who co-wrote and directed indie thriller, THE BLACK STRING, starring Frankie Muniz. 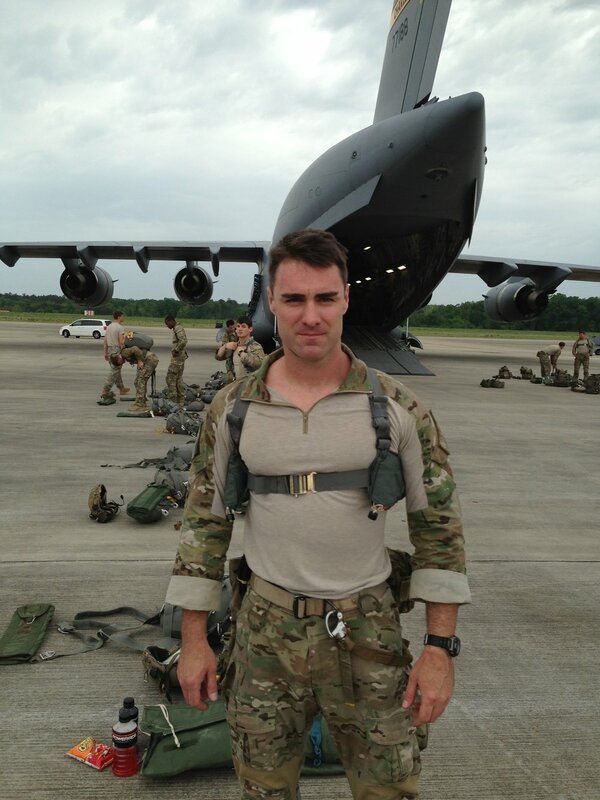 Brian was a member of the US Army’s 75th Ranger Regiment where he jumped out of airplanes and deployed to Afghanistan several times. After serving, Brian earned a Master of Fine Arts degree in Film Production from Mount St. Mary’s University and also gained invaluable filmmaking experience by working as a PA on HBO shows BARRY, ROOM 104 and SILICON VALLEY. Brian holds a BA in Film Production from California State University Northridge and completed the Writers Guild Foundation year-long Veterans Writing Project. Brian volunteers with he non-profit organization Veterans in Media and Entertainment (VME), where he helps connect studios, agencies, and production companies with veterans entering the entertainment industry. Richard Handley co-wrote, produced and starred as psychiatrist Dr. Jason Ronaldi in the indie thriller, THE BLACK STRING. Rich earned a Master of Fine Arts degree in Film Production, with highest distinction, from Mount St. Mary’s University and before that completed UCLA’s Professional Program in Producing. While at UCLA he served as a development intern for producer, Kevin Misher (PUBLIC ENEMIES, CARRIE, THE INTERPRETER, FIGHTING). He recently completed the Writers Guild Foundation year-long Veterans Writing Project and is a member of the Screen Actors Guild. Produced By: Richard Handley, p.g.a.